As if the emotional distress from living with cancer isn’t hard enough, patients (and survivors) also have to find relief from their physical pain. In honor of October being Breast Cancer Awareness Month, it’s important to explore effective breast cancer pain management research and techniques. …about 1 in 8 U.S. women (about 12.4%) will develop invasive breast cancer over the course of her lifetime? …in 2018, an estimated 266,120 new cases of invasive breast cancer are expected to be diagnosed in women in the U.S., along with 63,960 new cases of non-invasive (in situ) breast cancer? 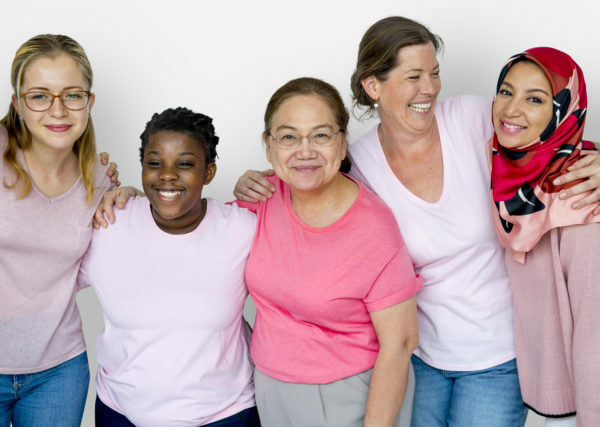 …as of January 2018, there are more than 3.1 million women with a history of breast cancer in the U.S. This includes women currently being treated and women who have finished treatment? Once we all realize the staggering numbers associated with breast cancer, we have a more thorough understanding of the extent to which it impacts our world today. 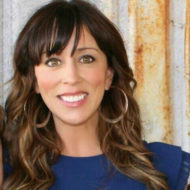 According to Cancer Treatment Centers of America, managing pain is “particularly important for cancer patients, considering one in three patients continues to experience pain after treatment.” If you apply that ratio to the 3.1 million women are currently being treated or have been treated, this means millions of women are in some degree of pain at this very moment. 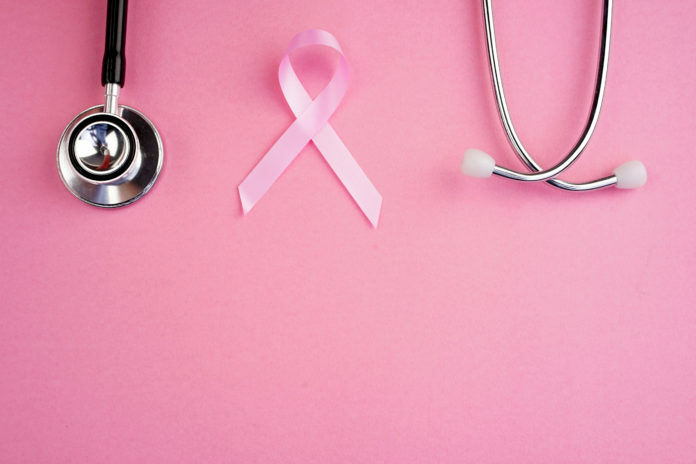 For many women diagnosed with breast cancer, the lump itself does not cause pain, but the subsequent treatments to remove it causes lots of pain and discomfort. For other women, especially if they have a more advanced stage of cancer or if the lump puts pressure on a nerve, tissue, organs or bones, or the lump has metastasized, it can be excruciating. Luckily for breast cancer patients, there are a variety of successful pain management programs beyond prescription medication. From holistic therapies like biofeedback, massage and relaxation techniques to more targeted pain relief options like implanted pain pumps and nerve block therapies, there are options that have proven to be effective in providing relief. The key to a successful breast cancer pain management plan is early intervention. If you’ve ever had to take pain medication after surgery, you know what happens if you miss a dose. It’s nearly impossible to stay ahead of the pain after you fall behind it. Breast cancer pain management plans work similarly because the faster you can address your pain, the better your chances are of managing it before it worsens. Remember: your main goal during and after breast cancer treatment is to allow your body to heal. Your long-term objective is survival, and that requires proper healing. So how do you heal in the midst of pain?